Ever wonder why the sky is blue? Lord Rayleigh answered this question, explaining that the color comes from the scattering of sunlight off small particles in the atmosphere. A prolific scientist, Rayleigh made notable contributions to a wide range of fields, including optics, acoustics, and fluid flow. He is best known for discovering argon, an accomplishment for which he won the Nobel Prize in Physics. On November 12, 1842, John William Strutt was born in England. The eldest son of John James Strutt, second Baron Rayleigh of Terling Place, the younger Strutt eventually inherited the family property, hence becoming known as Lord Rayleigh. Lord Rayleigh, born John William Strutt. Image in public domain, via Wikimedia Commons. Rayleigh’s early education was frequently interrupted due to health concerns. 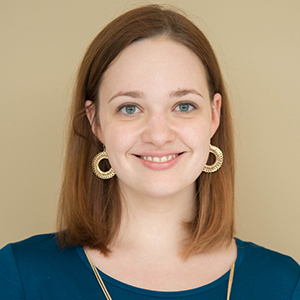 Despite this, Rayleigh attended college, studying mathematics at Trinity College in Cambridge. At first, it seemed that Rayleigh was an average student, but he soon surpassed his peers. In 1865, he participated in the Mathematical Tripos, coming in first (known as Senior Wrangler). That same year, he was also named the Smith’s Prizeman, an award given to only two students in mathematics and physics. After graduating, Rayleigh rejoined his alma mater as a fellow, remaining in this position until 1871. It was during this time that he published his first paper, in which he discussed parts of James Clerk Maxwell’s electromagnetic theory using easy-to-understand analogies. Rayleigh later became known for this writing style, using simple language to convey complex scientific theories in more than 440 publications. In 1879, Rayleigh followed in Maxwell’s footsteps once again, becoming the second Cavendish Professor of Experimental Physics at Cambridge University. During his time as an undergraduate, there wasn’t much focus on performing physical experiments. This began to change, and Rayleigh pushed matters even further by developing laboratory classes for heat, magnetism, acoustics, and more. In 1871, Lord Rayleigh became the first person to correctly explain why the sky is blue. Building on John Tyndall’s earlier work with light scattering, Rayleigh demonstrated that the interaction of light with small particles depends on the power of the wavelength. Shorter wavelengths (like those for the color blue) are scattered more than longer wavelengths (like for red), which is why we see blue skies on sunny days. His theory became known as Rayleigh scattering and is now a fundamental part of the study of wave propagation. 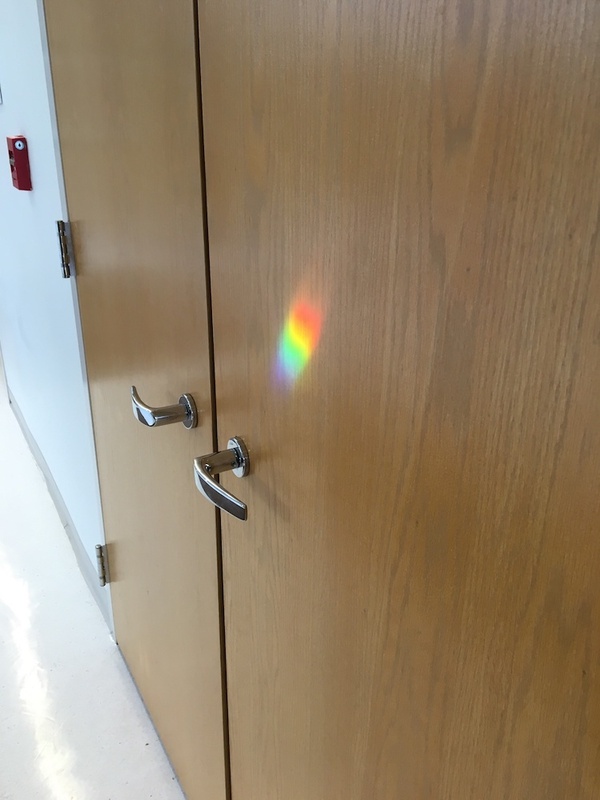 Light has different wavelengths, which correspond to the different colors in the rainbow. When entering the atmosphere, the colors with the longer wavelengths (like red) pass through, while those with shorter wavelengths (like blue) get scattered by the molecules in the air. This scattering is why the sky is blue. Not long after publishing his paper on light, Rayleigh started working on another famous work: The Theory of Sound. At the time, he was recuperating from rheumatic fever in Egypt. While traveling along the Nile, Rayleigh wrote about the mechanics of how a vibrating system produces sound. Five years later, the first volume of The Theory of Sound was published. The next year, Rayleigh followed it up with a second volume on sound propagation in material media. This book enhanced the study of acoustics, and is still used today by acousticians and engineers today. 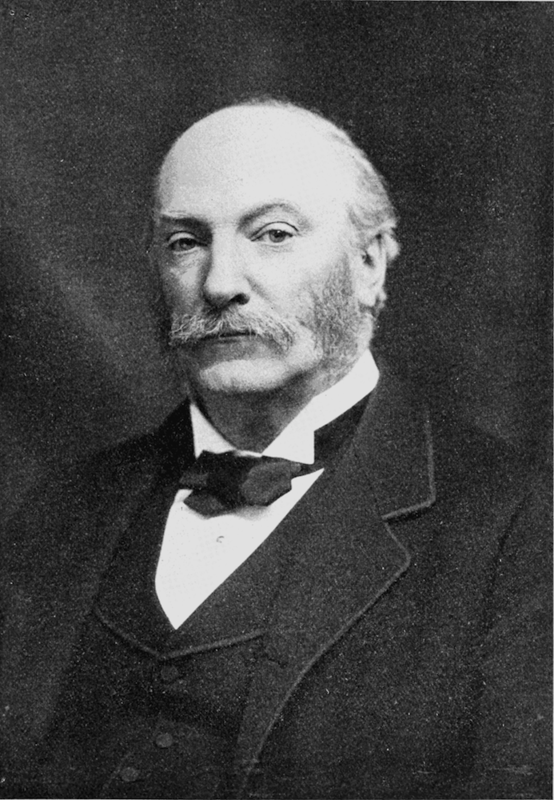 In the 1880s, Lord Rayleigh undertook the difficult task of determining the density of gases. When measuring nitrogen, he encountered a problem. When obtained from the the atmosphere, nitrogen was always ~0.5% heavier than when taken from a chemical compound (e.g., ammonia). As Rayleigh reported his findings, William Ramsay started to look into the discrepancy as well. Ramsay suggested that there must be an undiscovered gas in air. 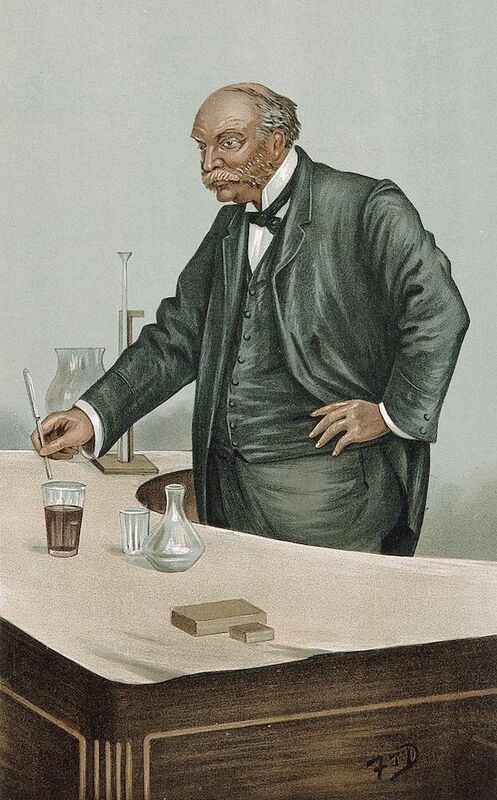 Depiction of Lord Rayleigh working on argon, originally published in Vanity Fair in 1899. Image in public domain, via Wikimedia Commons. Ramsay found similar success with his own experiments, and in 1904, the two scientists won the Nobel Prize for their work: Rayleigh in physics and Ramsay in chemistry. Rayleigh also went on to write the entry for argon in the 10th edition of the Encyclopedia Britannica. Lord Rayleigh also worked extensively with fluid flow and hydrodynamics. He studied convection in fluids and proposed the Rayleigh number (used for natural convection). 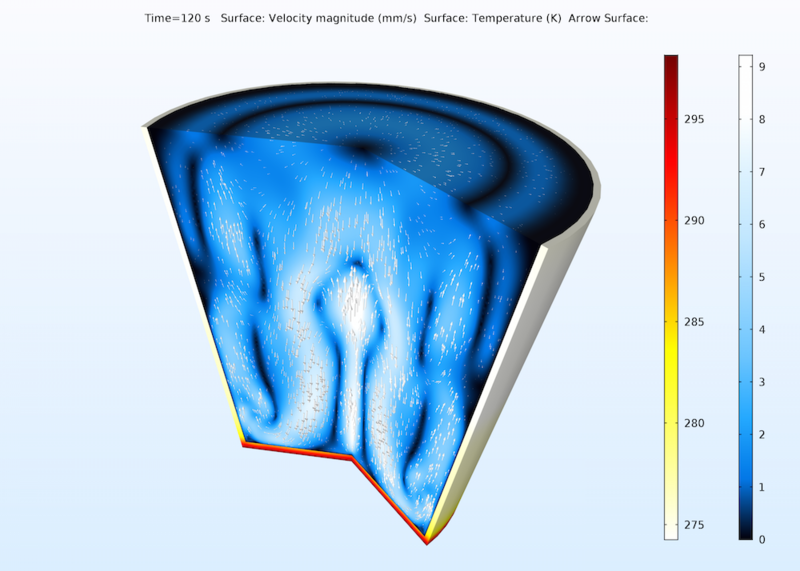 In addition, he described the frictionless flow of a fluid through a pipe with a constant area with heat transfer (Rayleigh flow) as well as the motion that occurs at the interface of a heavy fluid on top of a lighter one (Rayleigh-Taylor instability). Rayleigh also developed theories for aerodynamic drag and traveling waves, the latter of which helped advance the study of solitons and the KdV equation. The Rayleigh number is used to compute natural convection, such as in this glass of water. During his time, Lord Rayleigh was known in Britain as a leader in physics. He was widely respected throughout the scientific community, holding positions such as the scientific advisor to Trinity House, president of the Royal Society, and chancellor of the University of Cambridge. In addition to his Nobel Prize, he received an Order of Merit and was awarded the Copley Medal, Royal Medal, Rumford Medal, Matteucci Medal, and Elliott Cresson Medal. In honor of his contributions, Rayleigh has a number of namesakes, including craters; an asteroid; a unit of specific acoustic impedance, the rayl; and Rayleigh damping, a viscous damping model in which the damping matrix is a linear combination of stiffness and mass. To celebrate his many achievements, let’s wish Lord Rayleigh — also called John James Strutt, the third Baron of Rayleigh — a happy birthday!